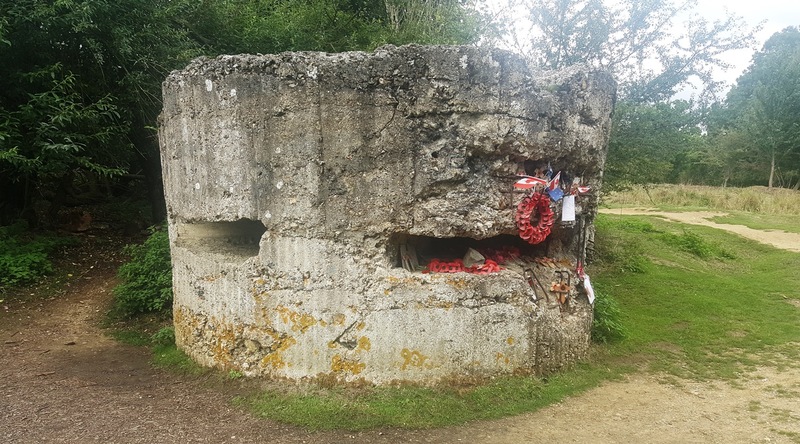 Hill 60, south of Ypres on the Western Front, in Belgium is a well-remembered battlefield memorial site on our tours. The importance of Ypres itself, is well documented. Hill 60 is named for its height in metres. The mound was created from the remains of leftover stone during the construction of a nearby railway. The area was very desirable to both the Germans and Allies during World War One. Both sides had military objectives to capture the mound due to the brilliant view it provided them over the otherwise flat-land of Flanders - looking South along Messines Ridge and North towards Ypres. 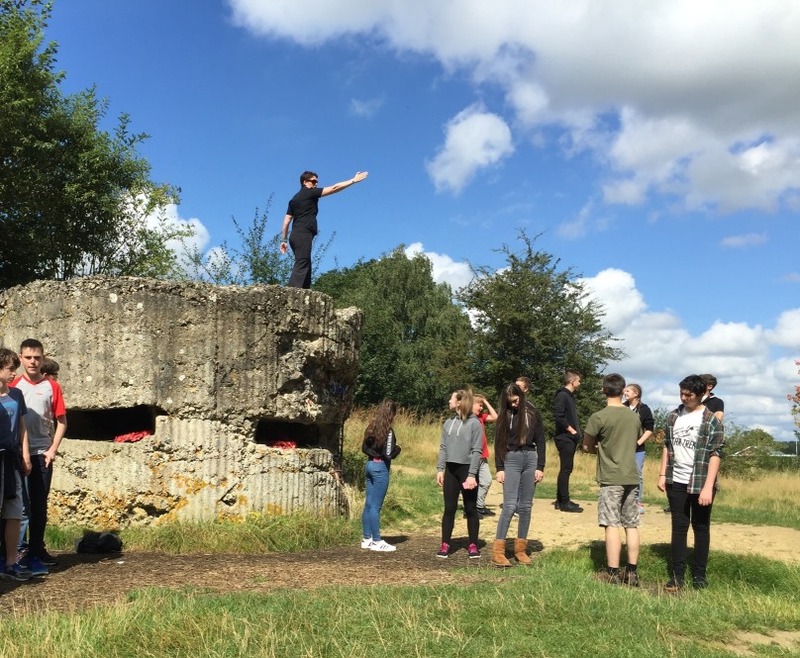 One of the most interesting artefacts at the hill is the old concrete bunker used by both German and British armies, which still stands today preserved almost exactly as it was over 100 years ago. 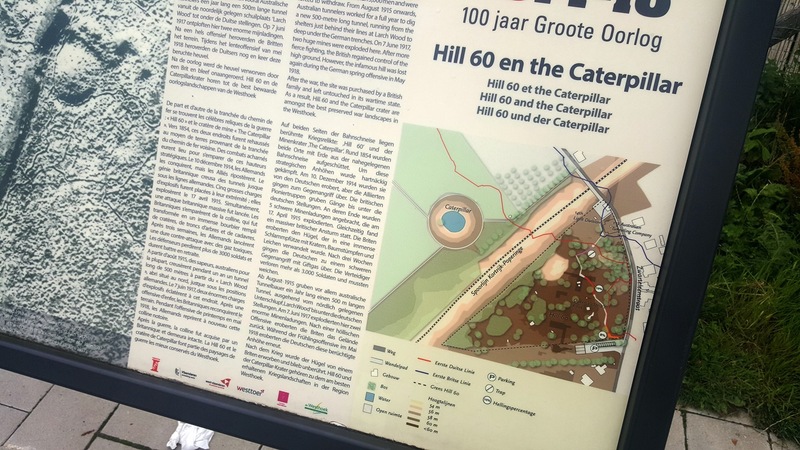 Due to the hills desirability, a lot of fighting took place in the location and it was 17 April 1915 that the official Battle of Hill 60 began. At this time, it was one of the only areas not waterlogged in the area adding to its appeal. Experienced British miners from Northumberland and Wales dug a series of mines under the hill which were detonated at 7:05pm on 17 April. Accruing only 7 casualties, the ambush was a success, however, this wouldn’t be for long. While British troops held the hill and had dug two nearby communications trenches, the Germans fought back fiercely. British troops were bombarded with constant shelling and machine gun-fire and both sides incurred significant casualties. The site nearby was a dire one with the ground covered in craters from explosions. The battle quickly took a turn in Germany’s favour when they launched some of their first gas attacks of World War One. This allowed them to gain control of the hill. Thick gas clouds made it impossible for British troops to recapture the hill and in one of the last attempts on 07 May the quality of the ground, destroyed by the numerous explosions over the days, made advancement too difficult. Due to the amount of fighting that took place at Hill 60 many soldiers still rest there today. Hence, it is always important for us to tell their story and to also pay our respects. 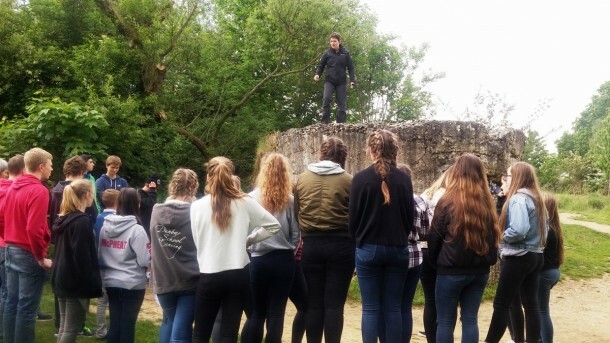 We visit Hill 60 on our Battlefield Tours – it’s a great way to learn more about the battle and the area.